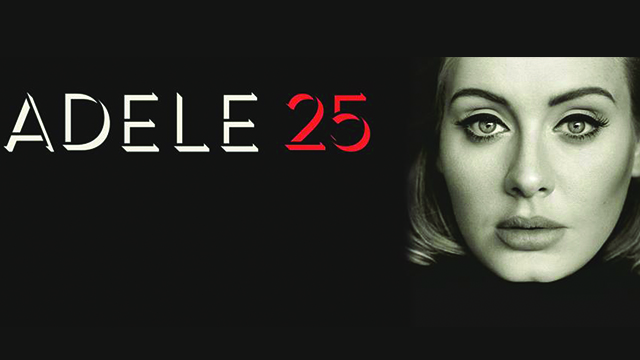 Adele “25” (2015) is the title of the upcoming album to be released by XL Recordings. 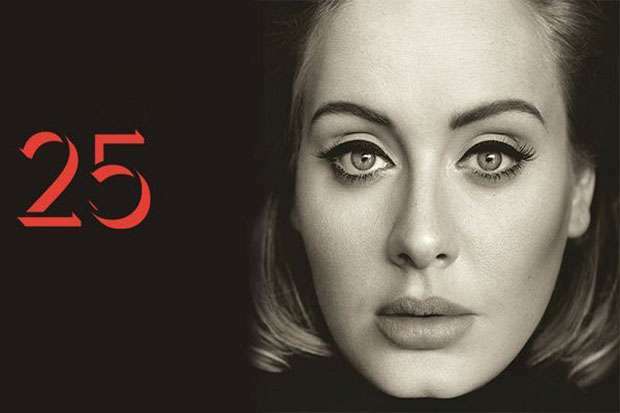 On the eve of her 25th birthday, the British singer-songwriter teased the 2015 release of her third album via Twitter: “Bye bye 25…See you again later in the year!”. 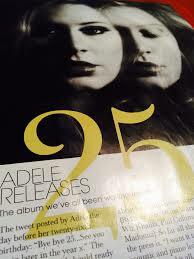 Below we list the album tracklisting once it becomes available. 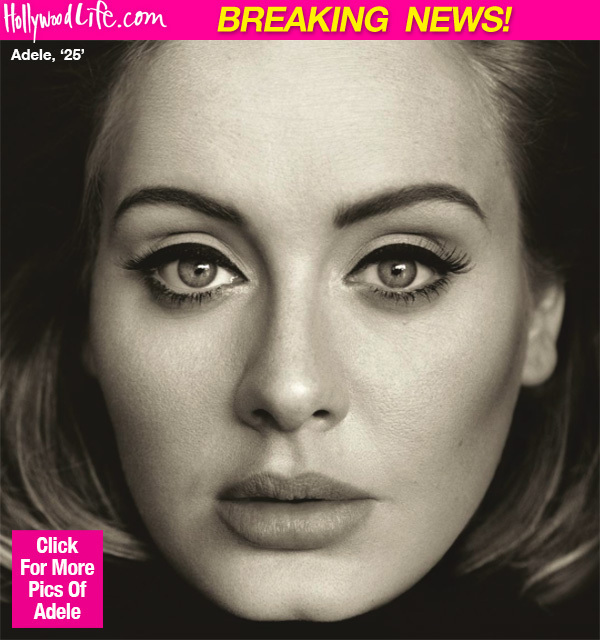 On 18 October, a 30-second clip of “Hello” was shown on UK television during a commercial break on The X Factor. 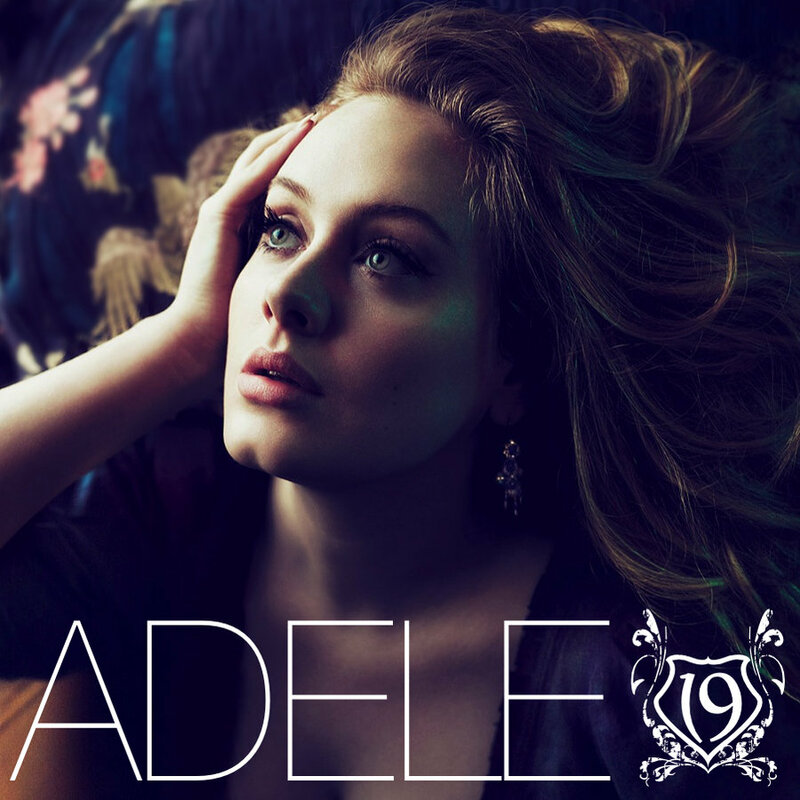 It teased a new song from Adele after three years, with viewers hearing her singing the first verse of “Hello” with its lyrics appearing on a black screen. 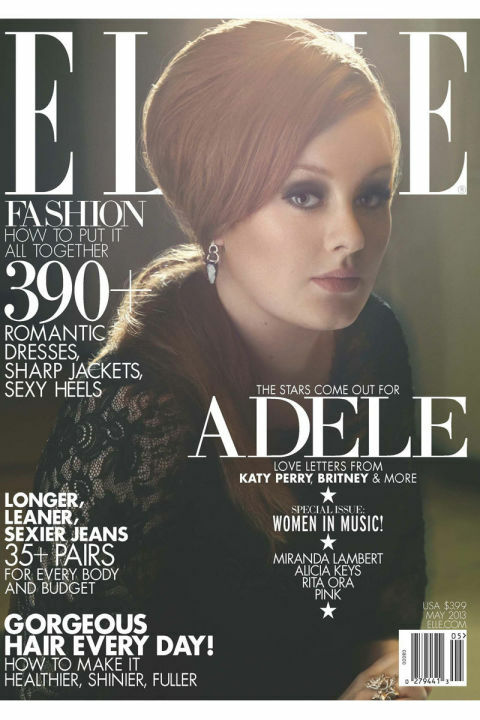 Adele stated that the title is a reflection on her age and the frame of mind she was in during that age, describing the time as a “turning point” where she was in the centre of adolescence and adulthood and the start of a time where she would “go into becoming who I’m going to be forever without a removal van full of my old junk.” Three days later, Adele released a letter to her fans through social media addressing the album, in which she confirmed that the album would be titled 25. 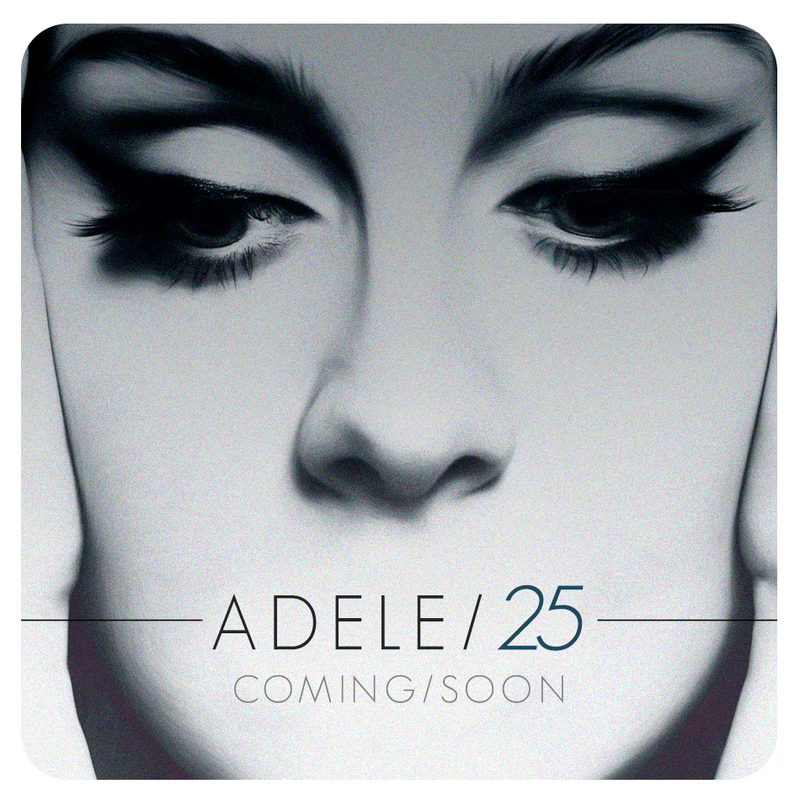 Adele confirmed the next day 25 would be released on 20 November 2015 and revealed its cover simultaneously on Facebook and Twitter.